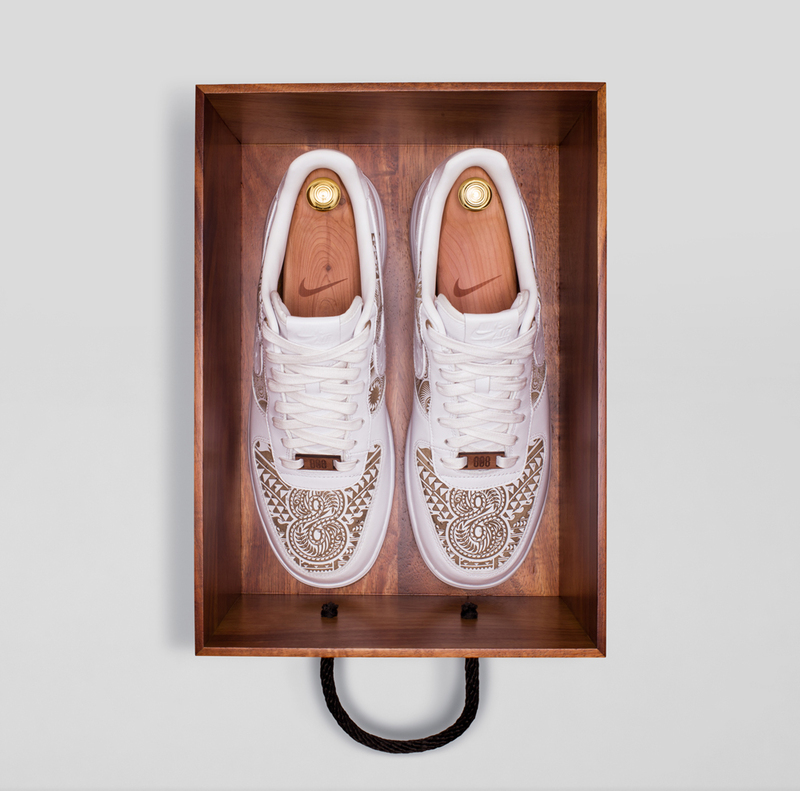 Former Oregon Ducks quarterback and Nike favorite Marcus Mariota is poised to be a top pick in today's 2015 NFL Draft. 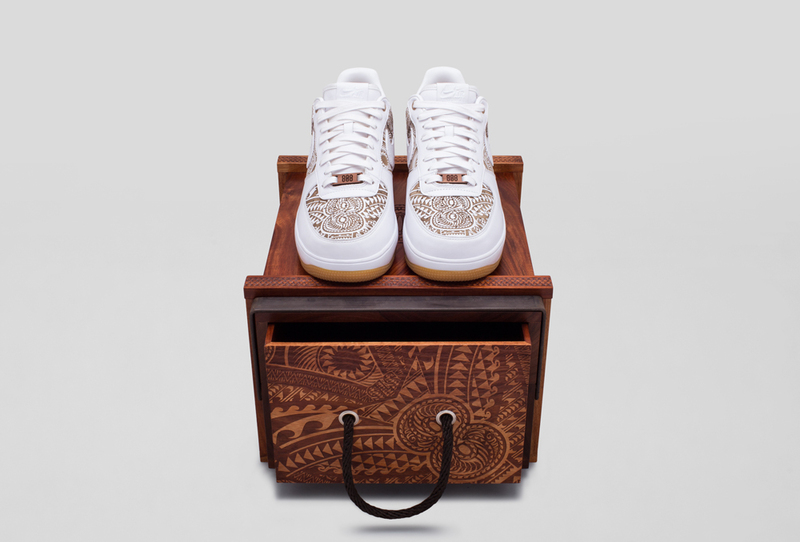 Celebrating the big day for Mariota is this custom pair of the Nike Lunar Force 1 made for him. 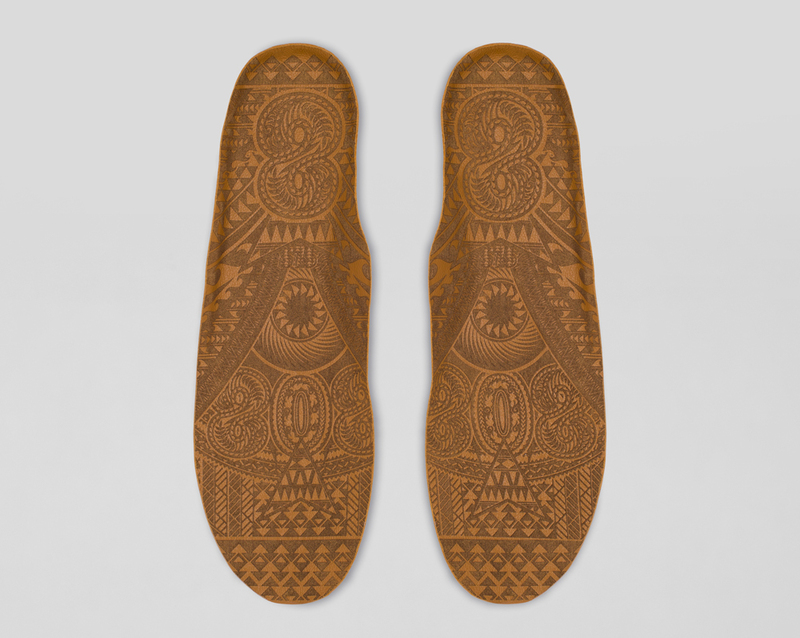 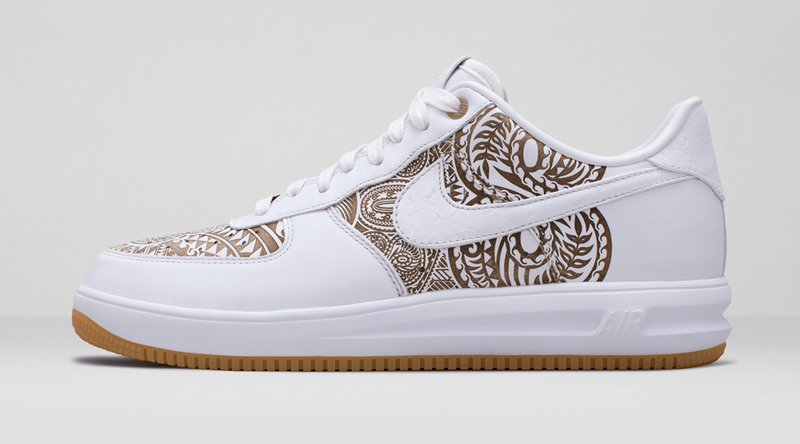 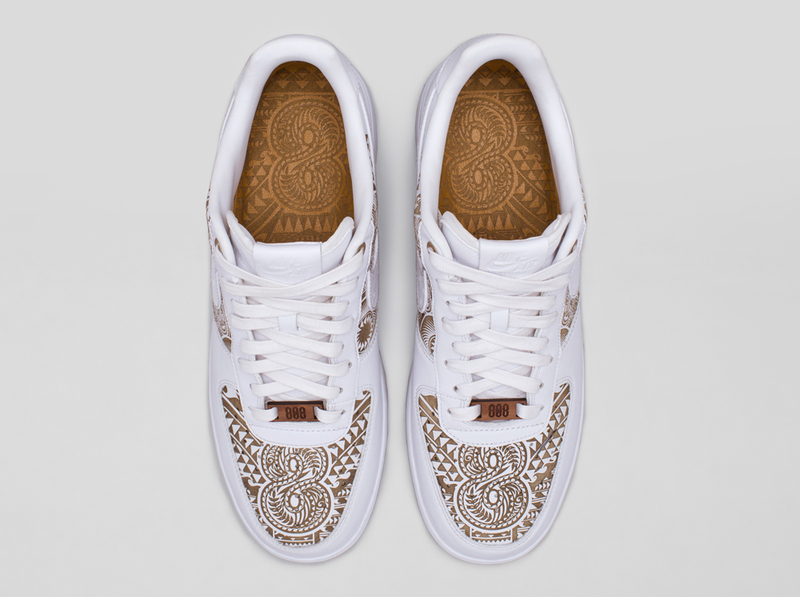 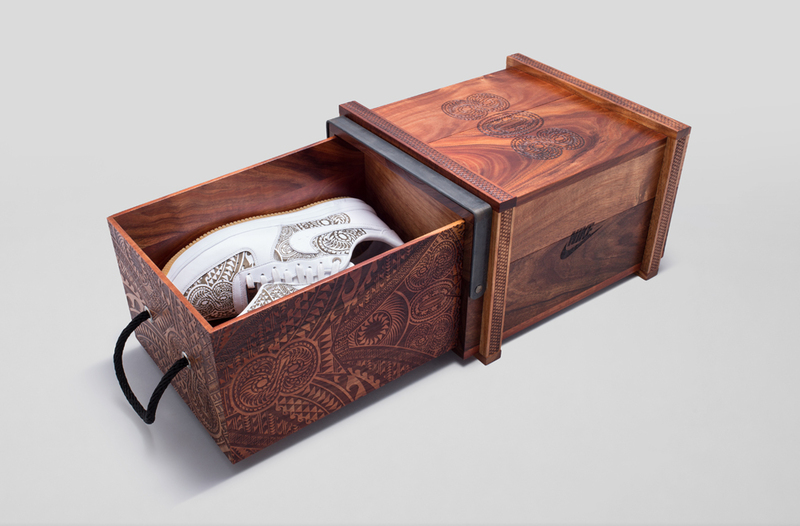 The sneakers come in a Koa wood box and feature intricate lasered graphics that reference Mariota's native Hawaii. 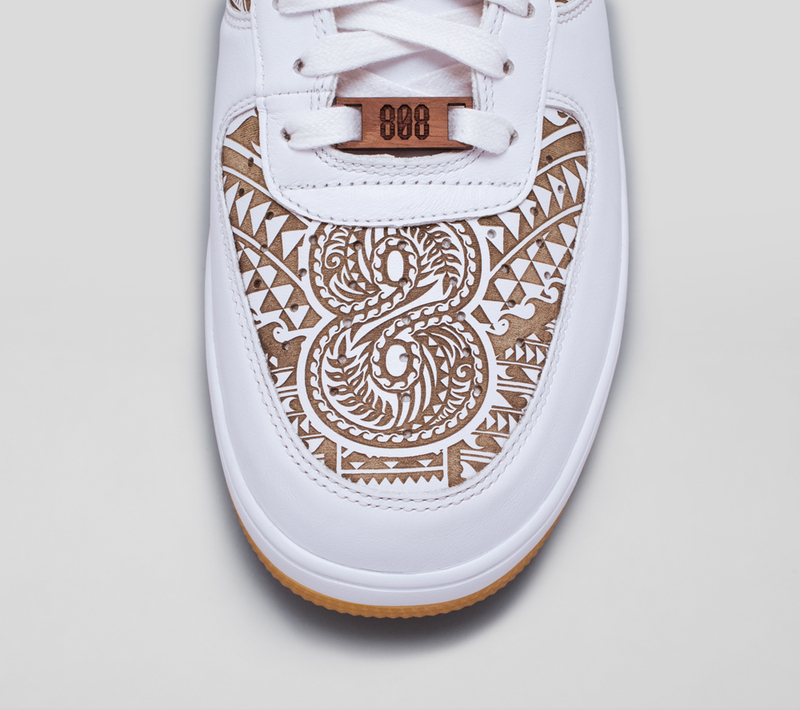 His number 8, which ties back to Hawaii's 808 area code and him serendipitously ending up as the 80th winner of the Heisman trophy, is also prominently featured. 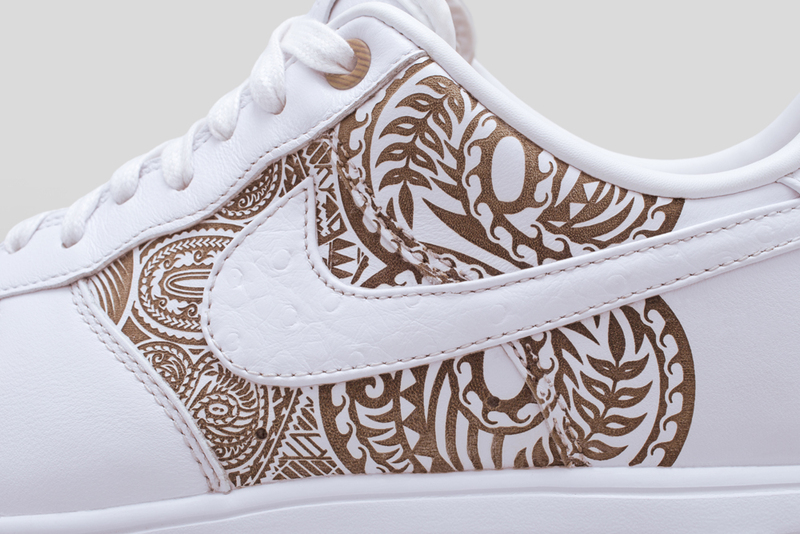 Remember that this Marcus Mariota x Nike Lunar Force 1 will not be coming to retail – there were only two pairs produced.